The world’s population is aging at a rapid rate. The three age brackets of the elderly, 65-74, 75-84 and over 85 are all increasing faster than any other age brackets. We have products to address barriers that keep people from doing the things they want or need to do on a daily basis (Activities of Daily Living). 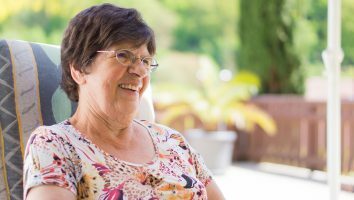 If you or someone you care for has difficulty with vision, hearing or safety around the house – we can help!